Allstate IT Solutions is a full service HIPAA-HITECH Compliancy IT Solutions Provider. Our HIPAA compliancy expert and network engineers have the resources and information you need to become HITECH compliant and ready to attest to Meaningful Use. Allstate IT Solutions is excited to become your IT Business Associate and help you achieve or maintain meaningful use by assisting you with the completion of Stage 1, core set 14 and Stage 2, core set 9 “to protect electronic health information created or maintained by the certified EHR technology through the implementation of appropriate technical capabilities”. 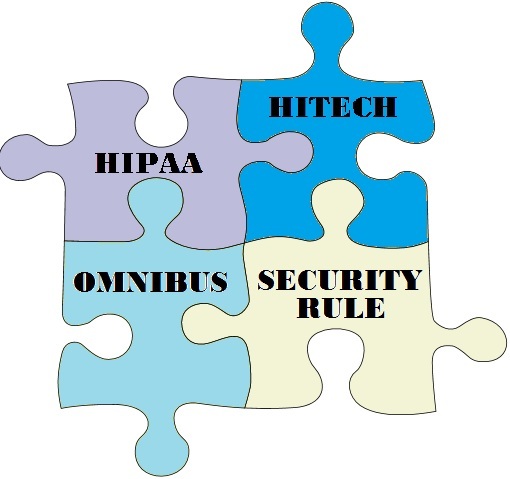 Whether you have already attested or are attesting for the first time, we are here to ensure that your Practice meets all of the IT Requirements of HIPPA, HITECH, Meaningful Use and the Security and Privacy Rules of the Omnibus Final Rule. We have the comprehensive Security Assessment Risk Analysis, Policies and Procedures, Risk Mitigation, and Risk Mangament programs that you’ve been searching for. Call us today and we will help you sort out the pieces to the HITECH puzzle.